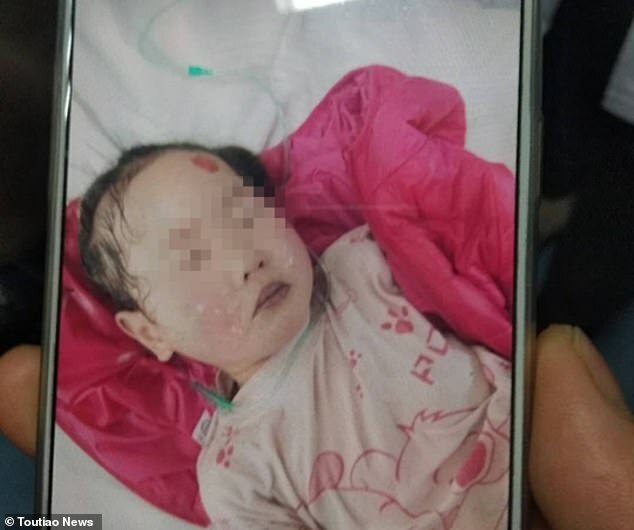 Twenty-three kindergarten students have been hospitalised after they were poisoned by their teacher in central China. 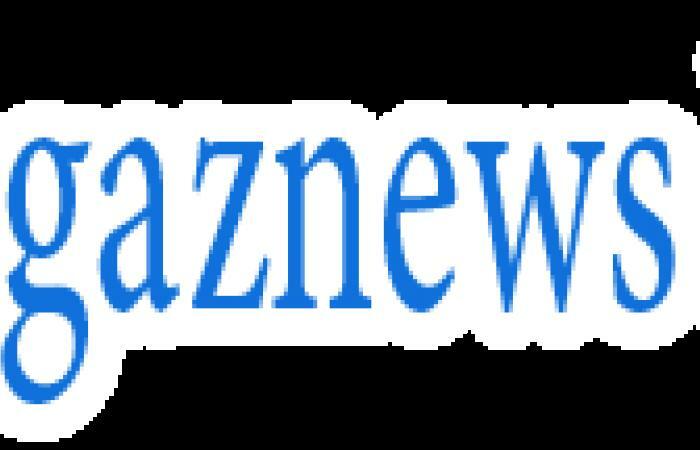 The teacher, who was trying to seek revenge on a colleague after a dispute, brought nitrites, a chemical additive commonly used as a preservative in cured meats, to the school in Jiaozuo, Henan province and added it to the children's porridge on Wednesday morning, local media reported. 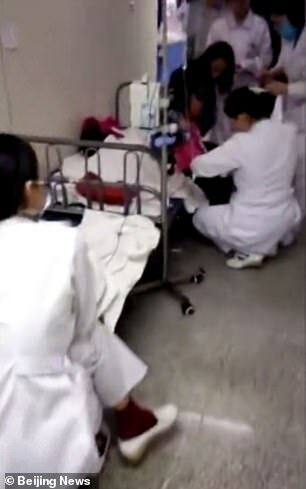 The children at Meng Meng kindergarten were taken to hospital with symptoms of vomiting and nausea shortly after their breakfast. The salts of nitrite and nitrate are commonly used for curing meat and other perishable produce. They are also added to meat to keep it red and give flavour, while nitrates are used to prevent certain cheeses from bloating during fermentation. Nitrate is found naturally in vegetables, with the highest concentrations occurring in leafy vegetables like spinach and lettuce. It can also enter the food chain as an environmental contaminant in water, due to its use in intensive farming methods, livestock production and sewage discharge. Nitrite in food (and nitrate converted to nitrite in the body) may contribute to the formation of a group of compounds known as nitrosamines, some of which are carcinogenic - ie, have the potential to cause cancer.